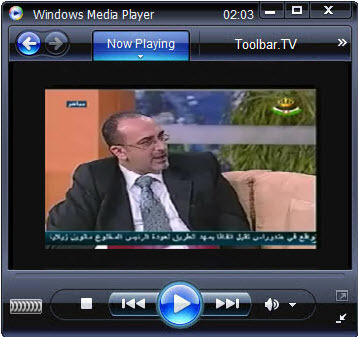 NART TV is the first Circassian satellite television channel from Jordan. NART TV is created in the fear of disappear of Circassian language by Circassian society. The goal for NART TV is to reach tens of thousands of viewers throughout the Middle East, North Africa and Southern Russia through a series of academic, social, entertainment and cultural programs. JTV stands for Jordan Television. This TV network is owned by Jordan government. 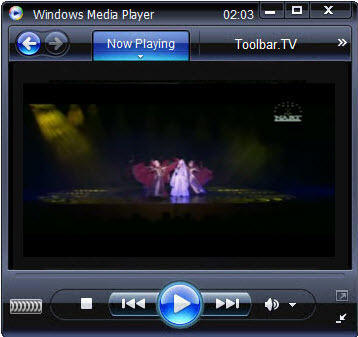 JTV is a general entertainment television in Jordan.